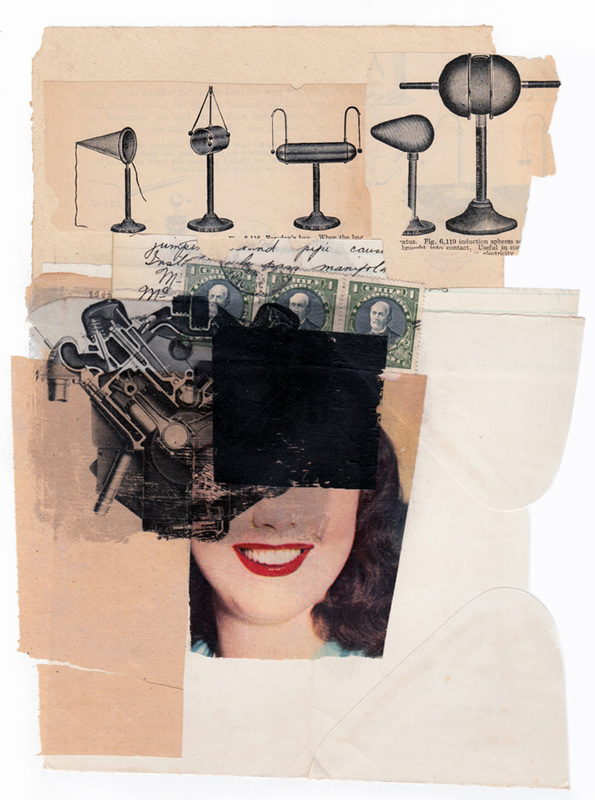 My collage practice focuses on humour and emotion. 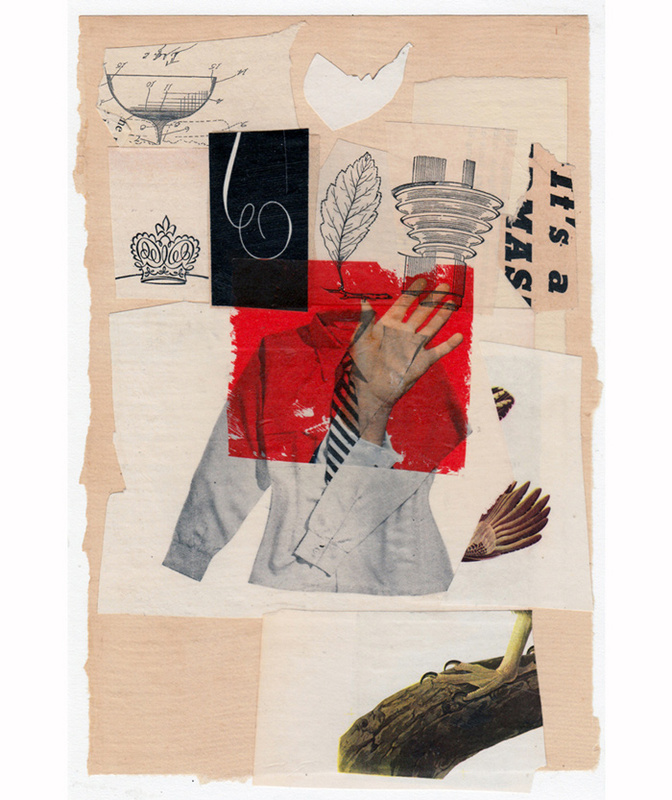 It is a very organic process, using materials and juxtapositions that are not necessarily common in contemporary collage…found objects, image transfers and layered visual trails allow for a depth that can be immersive and, hopefully, compelling. 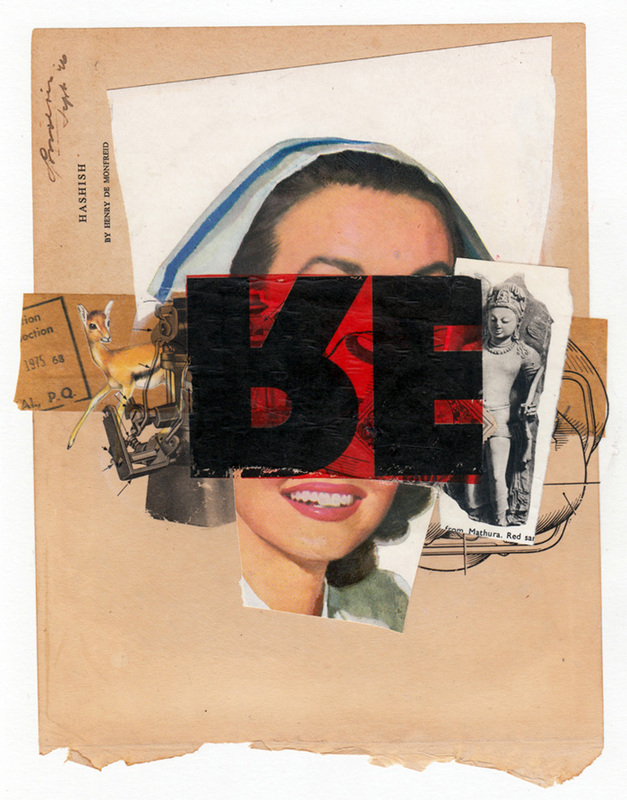 Allan Bealy is a Canadian artist and graphic designer, who now lives and works in Brooklyn, New York. 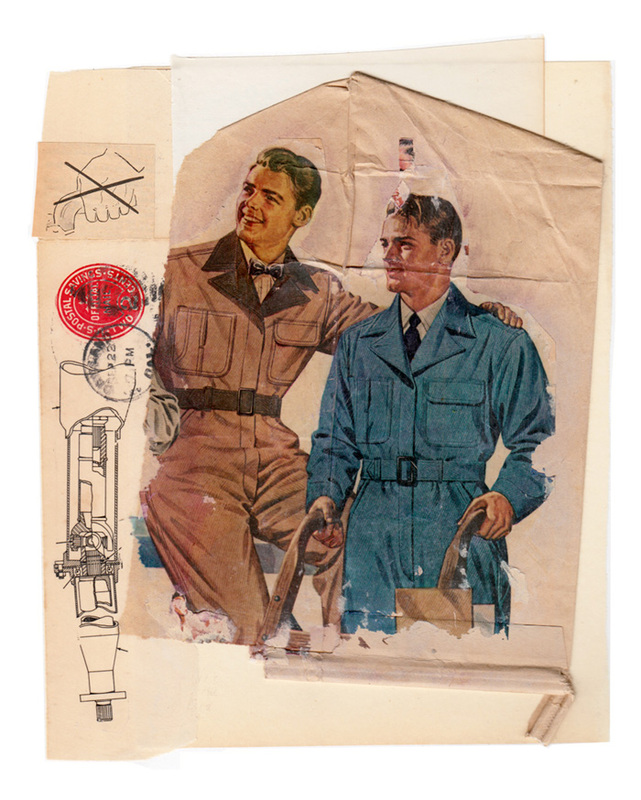 In the 80s, Allan was co-publisher of Benzene, an arts magazine and has had several books of his collages published, most recently: Le Reve by Red Fox Press in 2019. He has had solo shows in Canada, Sweden and the United States and has been represented in numerous group shows. 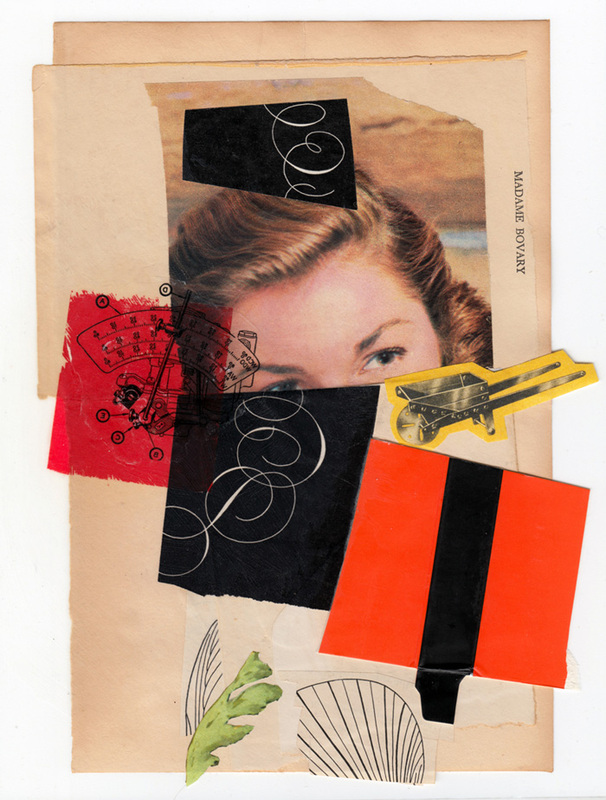 Allan’s practice focuses on collage and mixed media.